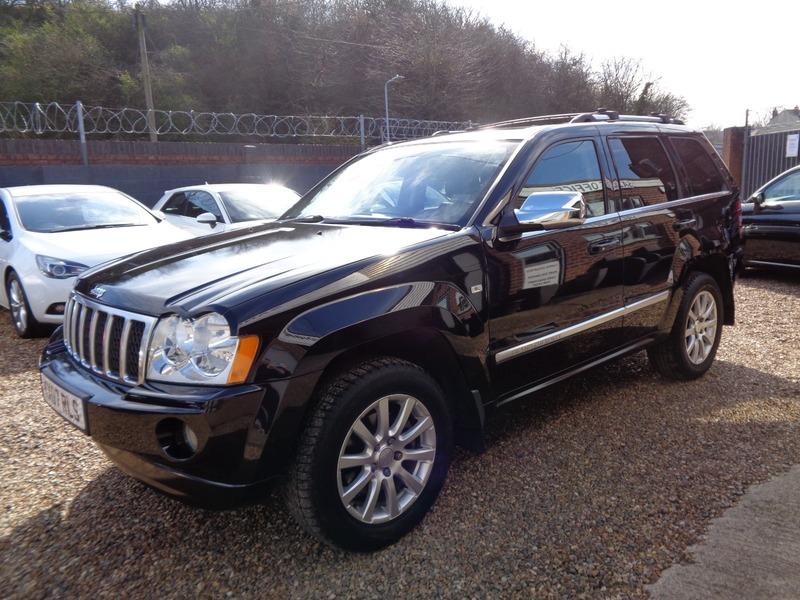 Excellent condition both inside and out, a very looked after example with 10 service stamps. 12 Months MOT. Great spec car with all the over land extras. Nationwide warranty included. 2 keys.Sat Nav.